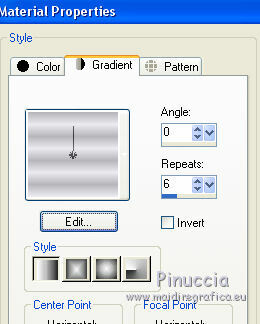 Clic and move the brush to follow the tutorial. This tutorial was translated with PSPX3 but it can also be made using other versions of PSP. and Image>Flip with Image>Flip Vertical, there are some variables. In versions X5 and X6, the functions have been improved by making available the Objects menu. In the latest version X7 command Image>Mirror and Image>Flip returned, but with new differences. Filters Tramages can be used alone or imported into Filters Unlimited. 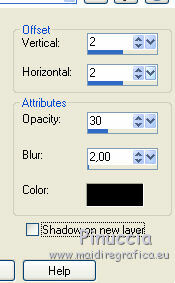 You can change Blend Modes according to your colors. 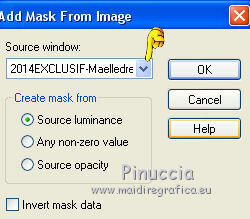 Open the mask in PSP and minimize it with the rest of the material. 1. Open a new transparent image 850 x 600 pixels. 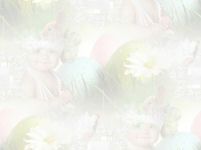 and your background color to #ecebf1. Flood Fill your image with your foreground color #b8b68d. Flood Fill with your background color #ecebf1. Open the menu under the source window and you'll see all the files open. 6. Open the tube Criss pascua 01 - Edit>Copy. Go back to your work and go to Edit>Paste as new layer. Place the tube in the middle. 7. Open the tube K@rine_dreams_litte_bunny_985 - Edit>Copy. 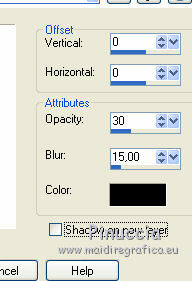 Image>Resize, 3 times to 80%, resize all layers not checked. Move the tube to the bottom right. Open the tube BKDlace-192 - Edit>Copy. Go back to your work and go to Edit>Paste into Selections. 10. Effects>3D Effects>Drop Shadow, color black. 12. Image>Add borders, 2 pixels, symmetric, color #b6b95a. Image>Add borders, 20 pixels, symmetric, color white #ffffff. clic on the white bord to select it. and your background color to #b8b6bd. Set your foreground color to a foreground/background gradient, style Linear. Flood Fill the selection with your gradient. 15. 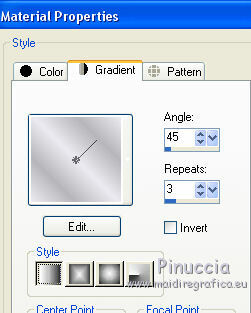 Effects>Plugins>Tramages - Gradient/Spokes Ratio Maker, default settings. 16. Image>Add borders, 2 pixels, symmetric, color #b6c95a. Image>Add borders, 40 pixels, symmetric, color white #ffffff. Change the settings of your grdient. 18. Open the tube Maelledreams-enfant5 - Edit>Copy. Image>Resize, 2 times to 80%, resize all layers not checked. Move the tube to the left side. 19. Effects>3D Effects>Drop Shadow, color black. 20. Open the tube lazo little-bunny - Edit>Copy. Move the tube to the top right. 21. 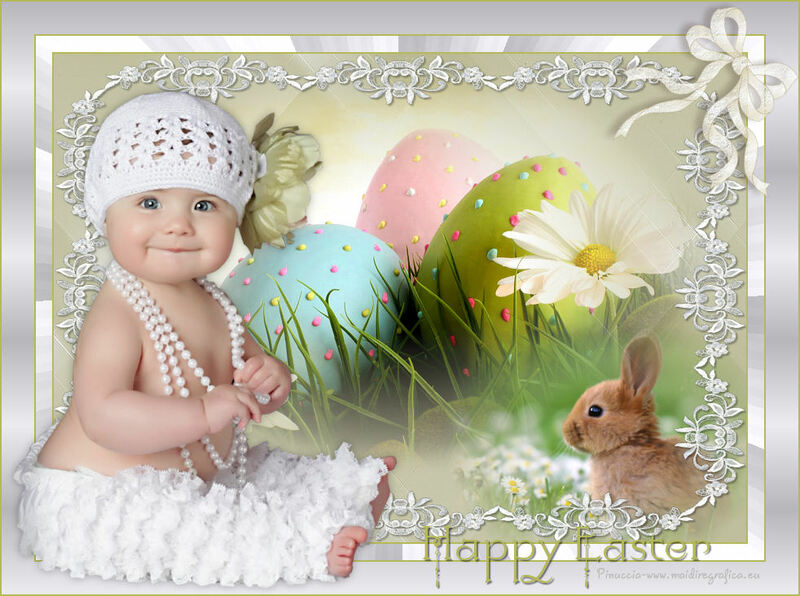 Open the texte Happy Easter - Edit>Copy. Move the texte to the bottom right. 23. Image>Add borders, 2 pixels, symmetric, color #b6b95a. 24. Sign your work and save as jpg. If you have problems or doubt, or you find a not worked link, or only for tell me that you enjoyed this tutorial, write to me.